Here’s how hemp could be used to clean up oil spills! According to the National Oceanic and Atmospheric Administration (NOAA), NOAA responds to over 100 oil spills in United States waters alone. That doesn't include oil spills on land, and doesn't include oil spills that happen outside of the United States! In a perfect world we would not rely on fossil fuels. However, the reality is that oil is being transported around the world, and accidents will happen. When they do occur, how can we reduce the impact on the environment? How are oil spills harmful? Chemicals like Corexit have been used all over the world for decades. It's frightening to think about! According to NOAA, there are two things which harm the environment and wildlife when an oil spill occurs. The first is the toxic oil itself. When swallowed by fish and wildlife, or when the ecosystem is coated with it, the oil is deadly. For some wildlife, the coating of oil can restrict movement, and for other wildlife, it can clog breathing passages. The second is the chemical agent(s) used to 'help clean up' the oil spill. For example, the product Corexit is billed by oil companies as being useful in cleaning up the oil spills. However, according to researcher Bob Naman from the Analytical Chemical Testing Lab in Mobile, Alabama, who carried out studies after the oil spill in the Gulf of Mexico in 2009, chemicals like Corexit just make the problem worse. What he concluded was horrifying. "The dispersants are being added to the water and are causing chemical compounds to become water soluble, which is then given off into the air, so it is coming down as rain, in addition to being in the water and beaches of these areas of the Gulf," Naman added. "I’m scared of what I'm finding. These cyclic compounds intermingle with the Corexit [dispersants] and generate other cyclic compounds that aren’t good. Many have double bonds, and many are on the EPA's danger list. This is an unprecedented environmental catastrophe." 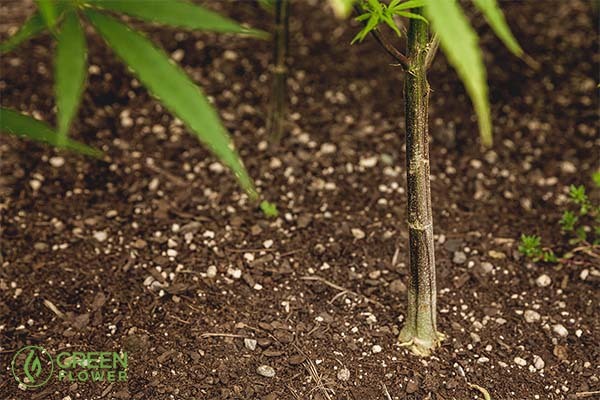 How can hemp help, and what is kenaf? Kenaf is a member of the hibiscus family (Hibiscus cannabinus L.) and is related to hemp, cotton and okra. However, it's worth noting that it's not exactly the same as hemp, just as hemp is not the same as cotton. In a study conducted in 1999 by the United States Navy, they looked at using a plant called kenaf as a way to cleanup oil spills. The report concluded that the preliminary results from the above three tests indicate that kenaf could be used as an excellent sorbent of oil and also as a carrier of microorganisms for bioremediation of petroleum wastes. 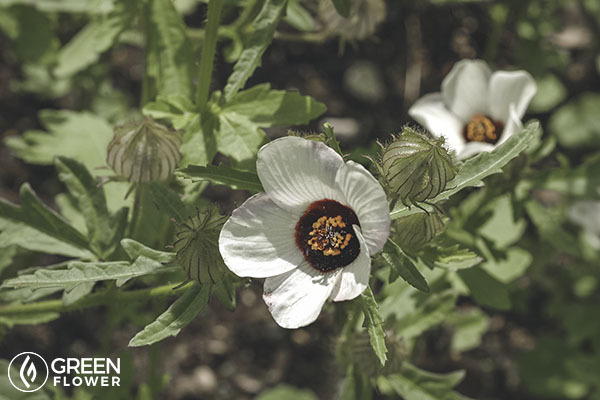 The absorbing power of the kenaf plant is in it's core fiber. A uniquely similar core fiber is also found in hemp, which is also a carrier of microorganisms for bioremediation! Bioremediation describes the microorganisms living in the hemp breaking down the oil by actually feeding off of it, metabolizing it, and releasing it back into the water or soil without the toxins. It's a truly remarkable process. So why isn't hemp being used already to help clean up oil spills? Hemp is a versatile plant! Not only can it be used to replace fossil fuel, it can also be used to help clean up the mess that goes along with fossil fuel related disasters. 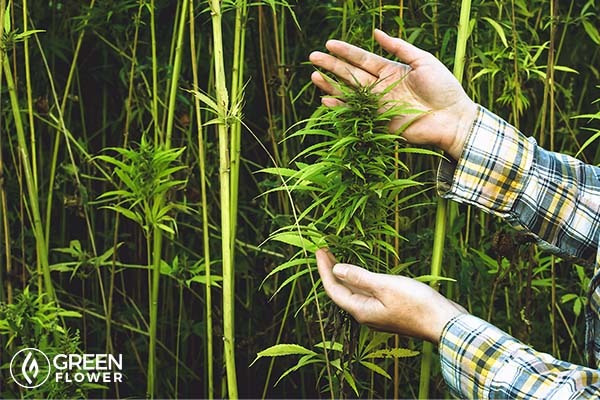 There are two big reasons why hemp isn't already being used to help with the problem. The first is money. It is more expensive to produce the hemp than the chemical agents. Essentially, it would take a tremendous amount of core fibers from hemp to be able to clean up some of these larger oil spills. By no means does that make it right, but the for profit oil companies see it through a money valued lens, unfortunately. Secondly, hemp is a federally illegal crop. So even if money wasn't an issue (which it isn't for these oil companies! ), there are then the legal issues surrounding hemp. More states are allowing pilot industrial hemp programs, but those could all go away at any time because of coordinated votes by elected officials with various biases against the hemp plant. That makes it tough to get real movement and cooperation from all the stakeholders who are involved in an oil spill cleanup. Hemp is non-psychoactive, and one of the most versatile plants known to man. 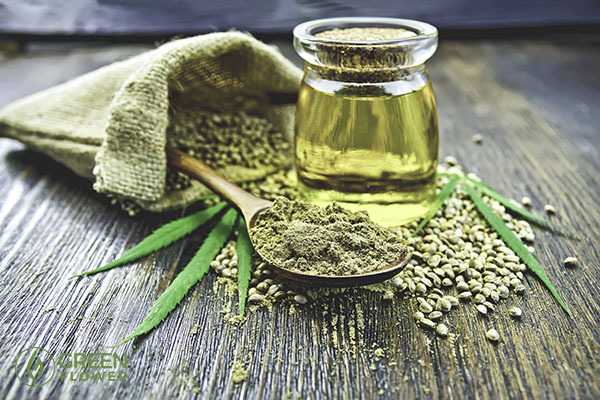 Hemp is a very strong source of fuel, which could (and should) replace oil altogether. Bio-fuel made from hemp is nontoxic, and efficient. There's an old saying that when an oil spill occurs, it's a disaster. But when a hemp bio-fuel spill occurs, it's fertilizer. There's a lot of truth to this. Anything petroleum can do, hemp can usually do better, and can always do safer! Fossil fuels are ruining our environment, both because of the all too frequent spills, how and where it's extracted, and because of the deadly byproducts from our human consumption of it. Oil spills occurring in bodies of water need to have sawdust-like materials made out of hemp and kenaf core fibers spread over the top layer of oil. As it then washes onto the shores, it can be collected and used as compost. The particles not washed ashore, would decompose and safely become part of the ecosystem. Land-based oil spills can be treated the same as water oil spills, and hemp plants could be planted in the soil itself! The hemp plant does an amazing job of pulling toxins from the soil, metabolizing them, and turning the harmful agents into harmless hemp. Discover more about how hemp is being used to decontaminate Europe's largest steel plant site here. Would you exclusively use hemp biofuels in your car if it was widely available, yet a little more expensive? Adding cannabis to an active lifestyle can help weight management!